Spending anything more than ten seconds looking through a Nintendo-based online community will tell you that Switch fans want pretty much every game that has ever existed on the console. Super Mario 64? Yep. 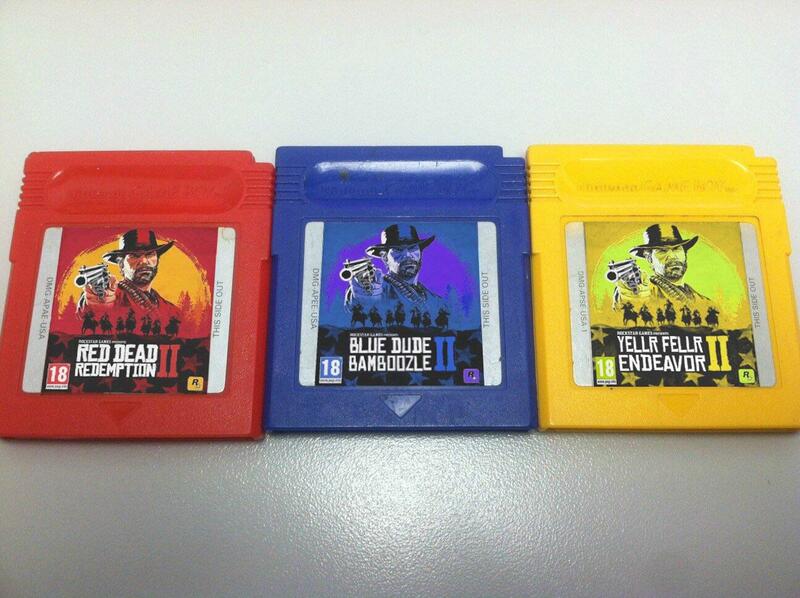 Red Dead Redemption 2? Absolutely. The 2005 PS2 and Xbox title, Big Mutha Truckers 2: Truck Me Harder? Probably. If you fall into this category, you'll likely enjoy the work of Super Mario Faker, an awesomely-named Instagram account posting daily pictures of video game mock-ups. From old Nintendo classics to modern greats from rival systems, these mock-ups are both convincing and teasingly exciting - you can almost imagine adding them to your collection, can't you? Nintendo, if you're reading, this humble writer would snap up a copy of this one before you could say "Pianta". If you want to see more and be treated to future creations, make sure to give Super Mario Faker a follow on Instagram. We also share some rather lovely stuff on our very own page, so you're very welcome to follow us, too! Now then, the age-old question. 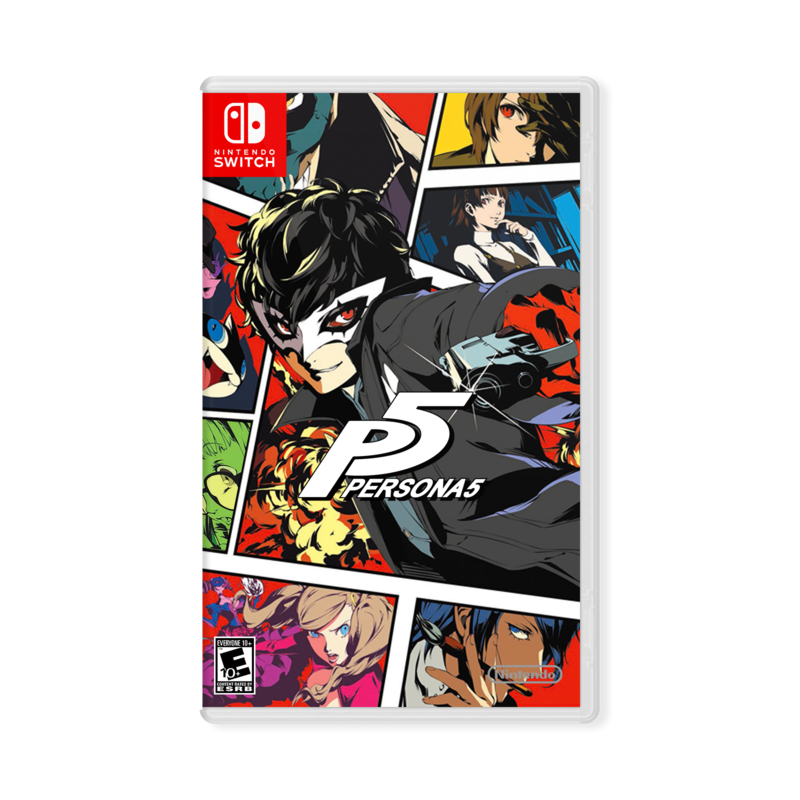 Which one game, above all others, would you like to see on Switch? Comment section, GO! I do want Mario Maker on the Switch. Finally. Now I can enjoy all the Bubsy games on Switch! I'd buy any of those Nintendo remakes, especially Metroid Prime Trilogy since I don't have Metroid Prime 3. @rhaydeo they post this yet make no mention of xbox live?! Keep BO4. No one wants that garbage. Why as a Nintendo fan do I have to put up with this bs? But I don't think I could give up the visuals. Ha, dude has way too much spare time. Although his neon pink Splatoon gameboy is awesome! I would seriously harvest the souls of every single one of you for an HD rerelease of Mario Sunshine! How has that game never seen a rerelease? Why is COD Blops III set against the background of an NES controller? 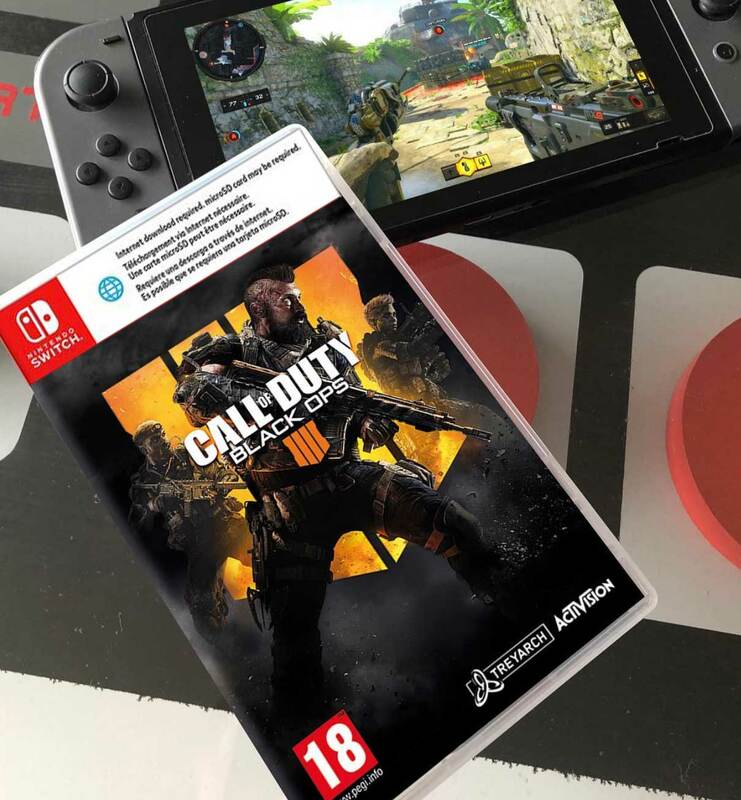 @JR150 I think you'd be surprised how many people would love to see COD on Switch. Yeah, a good one. One that doesn't try to push monetary gain first and player enjoyment second. Like BO2 and Ghosts, which were coincidentally the last CODs on a Nintendo system (Wii U) and the series hasn't touched Nintendo since. 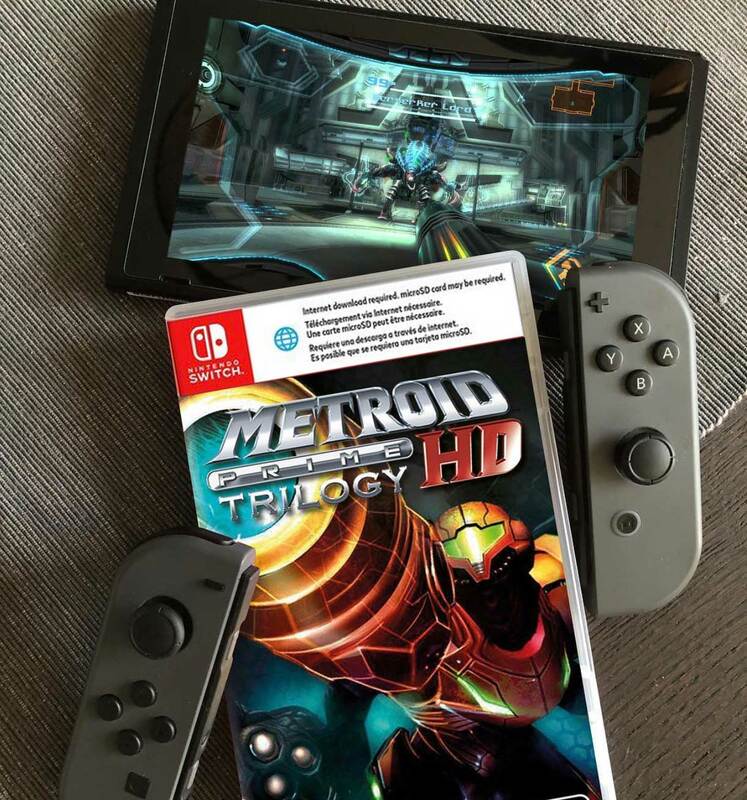 Especially yes to Metroid Prime Trilogy HD! Give us a call of duty black ops 1 and 2 for switch packaged together Because the black ops 3 version would be the xbox 360 and PS3 version so we can leave that out. Actually we might be able to put the ps4 and xboxone version of black ops 3 on the switch. I really just want Cod zombies on switch . 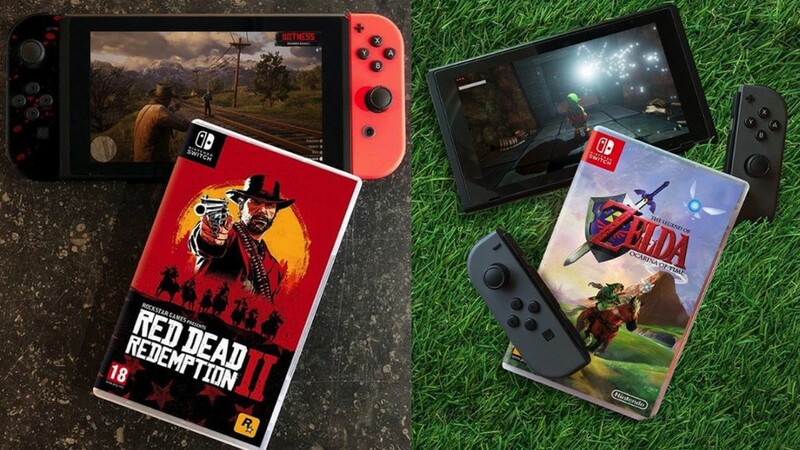 I know the grass always seems greener on the other side but trust me...if you don’t have a PS4/X1 and wanna play RDR2 and BO4, you’re not missing much IMHO. To each their own but I lost interest in both of those reeeeal quick after playing. @GyroZeppeli I'm not up at 1:30am. @panthro You still could have checked. Blaming this on the site makes no sense. So, 1 game I already own on a system that can run it better (red 2), one I care little about on any system (COD) and 5 rehashed old games from Nintendo. Out of all this, Super Mario Sunshine is the one that needs to exist the most. All the others have (legal) reasonable alternatives to play them on, but Sunshine is only in SD, and the controls are IMO almost unplayable with the forced inverted camera. @JR150 i would still buy BLOPS 4 but I am just a mindless consumer who doesnt care about spending money. Sad thing is alot of those games would net N an absolute fortune if they remade and repackaged a classics range consisting of some snes and N64 games. I'd pay 19.99 all day long for games like ocarina of time or a link to the past. @subpopz I don't know why I can't stop grinning like an idiot at "Blue Dude Bamboozle". Give me some 2D Zeldas, Personsa 5 and Obra Dinn or give me death. @idrawrobots we need more fullprice wiiu ports. So we can buy the exact same game again for the same old price. Like I did with Zelda, Mariokart, Toad, Donkey Kong and Hyrule Warriors. @JR150 yes, nobody wants the best selling game of 2018 on their platform... .. ..
That is so dumb. You don’t need to buy it if available. But every game is an extra option. It can make other people happy. 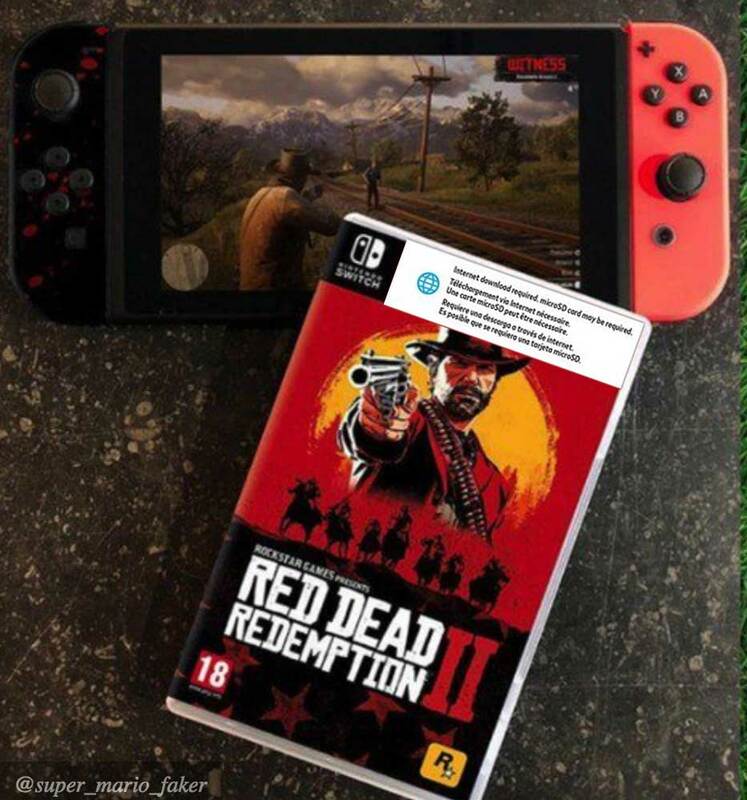 Most of them would be fantastic..but we know all RDR2 would be impossible on the Switch. I love the idea of playing Sunshine again but i just dont want to pay full price for a game that old and you know if they ever did it it would be full price for no reason. This is one mock up i need. I would kill for that A Link to the Past remake! But I would probably buy all of these. Maybe even Black Ops 4. Maybe. While the Luigi's Mansion mock up looks nice, it completely breaks the immersion when you already know that the artwork is actually from Luigi's Mansion: Dark Moon. Other than that, the mock up for Super Mario Sunshine looks really awkward to me. Mario Maker would be one to look out for, as is Sunshine.